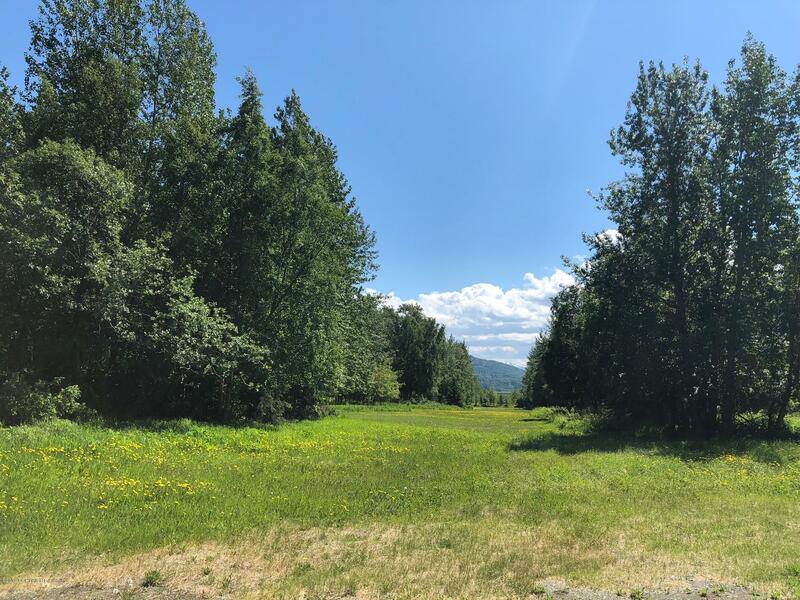 Beautiful partly cleared lot is the perfect sunny S Anchorage oasis! 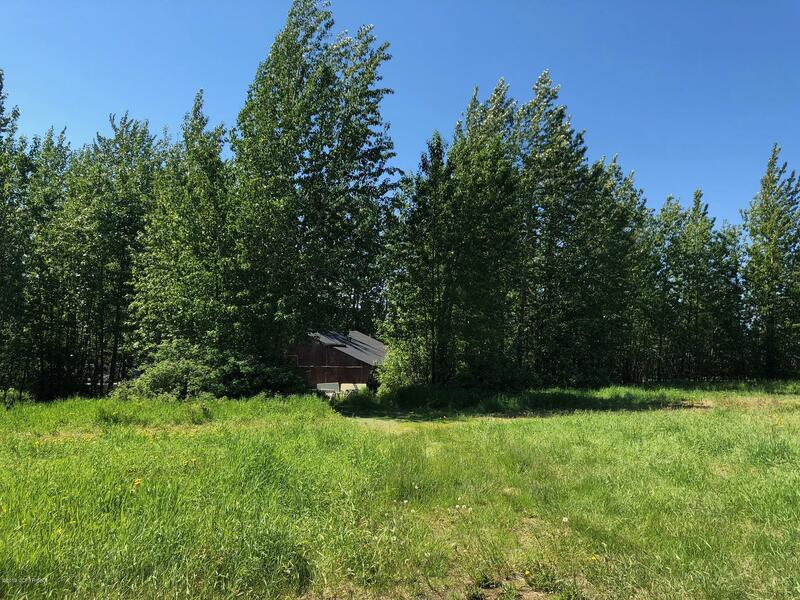 Property has an older building with unknown condition, could be used for storage or fixed up for a variety of purposes. 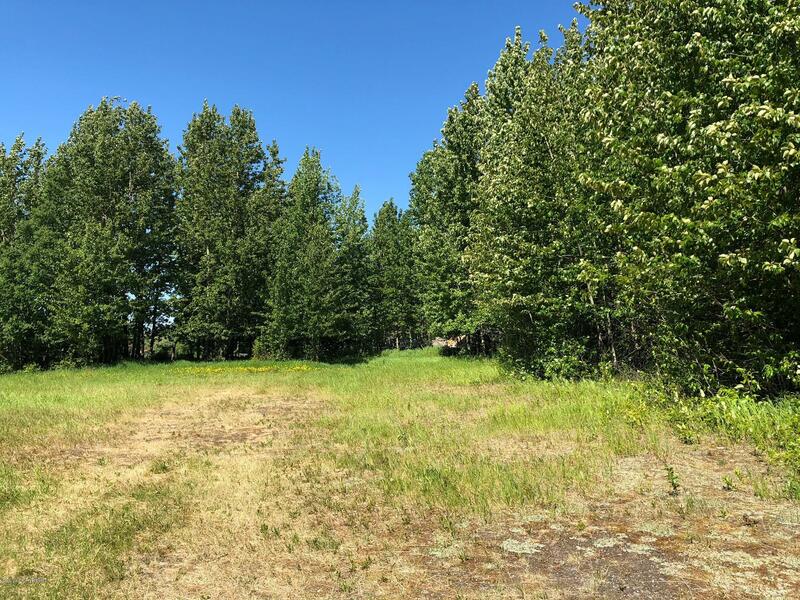 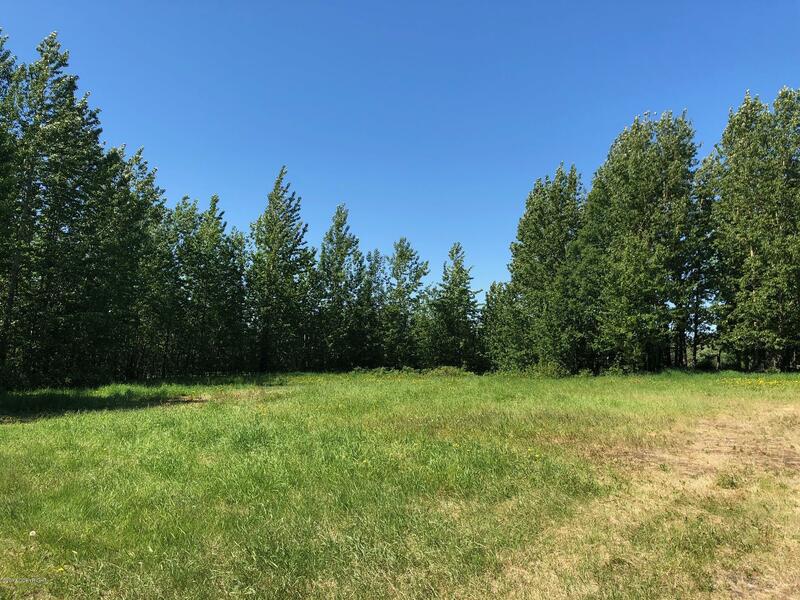 Adjacent lot is also for sale (MLS #19-2154), lots can be sold separately or together.